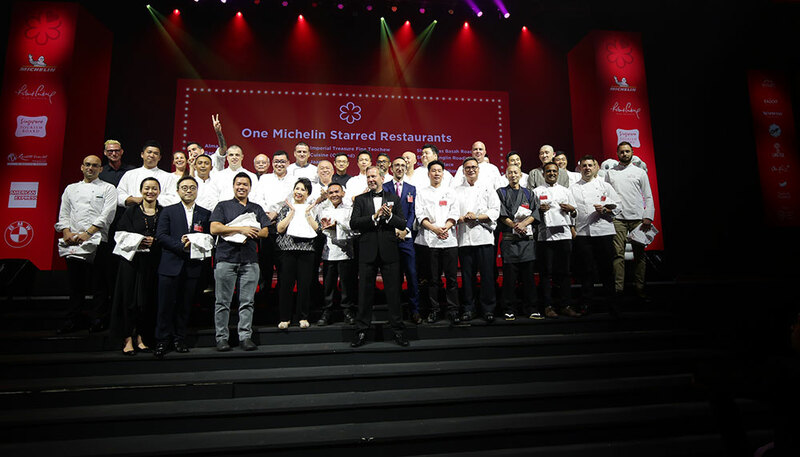 Singapore’s culinary landscape was shaken up on 25 July 2018 at the reveal of this year’s Michelin Guide Singapore’s selection of one-star and two-star restaurants. 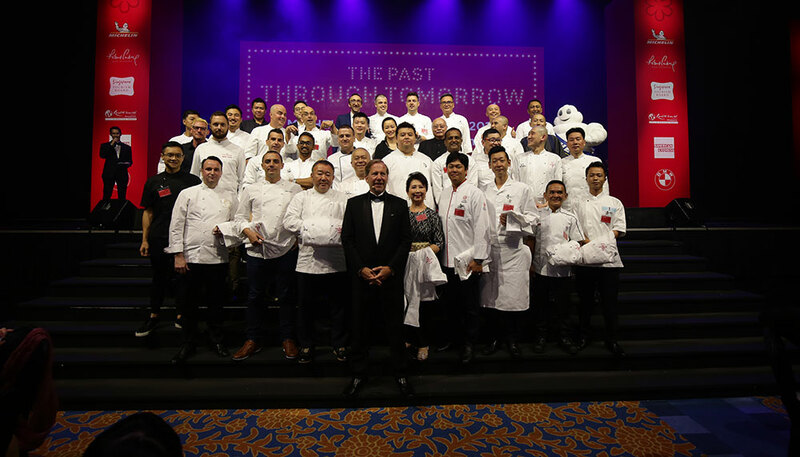 Held at Resorts World Sentosa, the third edition of the prestigious, highly-anticipated event marked significant milestones for many food connoisseurs, and new, thrilling beginnings for five particular restaurants. 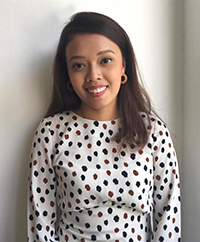 The five newly awarded one-star establishments are Cantonese restaurant Jiang-Nan Chun at Four Seasons Hotel Singapore; Nouri, offering a decadent mix of international fare; French Gastrobar Ma Cuisine; Burnt Ends and Japanese restaurant Sushi Kimura. 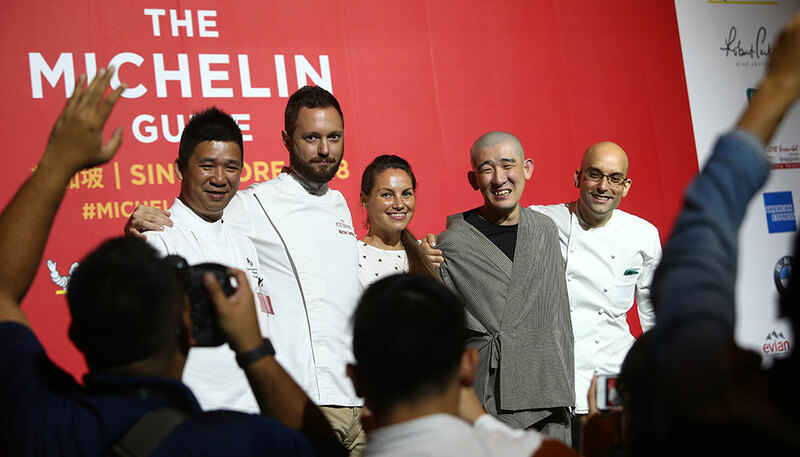 This year’s selection of two-star restaurants — Les Amis, Odette, Shisen Hanten, Shoukouwa and Waku Ghin — remains the same as last year’s, but of course, no longer includes the now-defunct Andre and L’Atelier de Joel Robuchon. 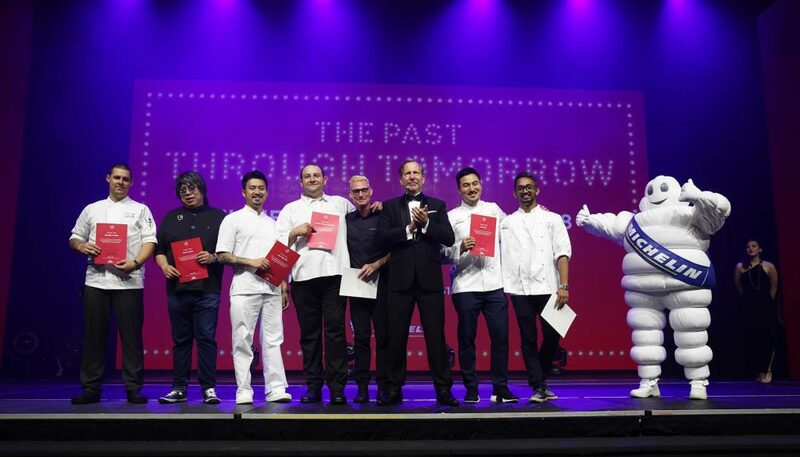 Here’s the full list of Singapore Michelin Guide 2018.